Joomla is most popular content management system based on MVC structure. Joomla is open source and it is very cost effective solution to develop CMS based web development. Joomla web development is best solution for developing CMS websites because of its very easy customization features and large availability of components and extensions. Orwer IT & Media Services, is one of the leading Joomla Development Company. As a Joomla Development Company we offer various Joomla services to our valuable clients. We have expertise in Joomla development and work in Joomla starting from Joomla 1.5 to Joomla 3.0. We have provided several Joomla solutions with diverse domains to many of our customers and have become one of the leading Joomla Development Company. 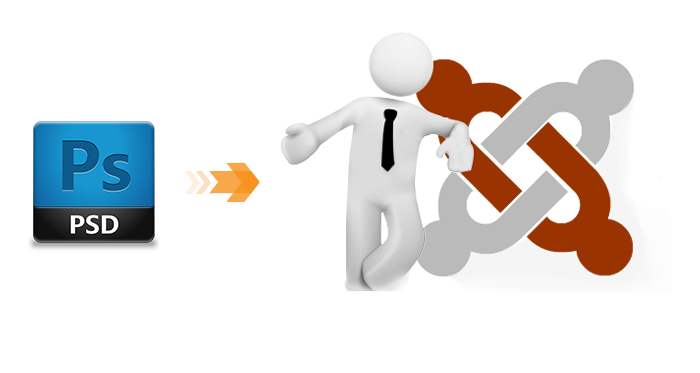 We are providing advanced development for Application / Portals/ ecommerce/ Websites to the customers using Joomla platform. We work with Joomla theme creation and have commands on converting PSD to Joomla and Joomla theme integration. We have programmers who are qualified and technically sound and they can offer you all PSD to Magento conversion services. They also offer PSD to HTML5 conversion services and they give you easy to remember codes as well. We offer you multilingual websites so that your business grows globally and multiple payment gateway options as well to make things easier both for you and your customers. 100% results are guaranteed with us.